Welcome to Butterfly Meadow! It’s Dazzle’s first day out of her cocoon, and she can’t believe how wonderful the world is! But will she be able to get the hang of flying on her new bright-yellow wings? 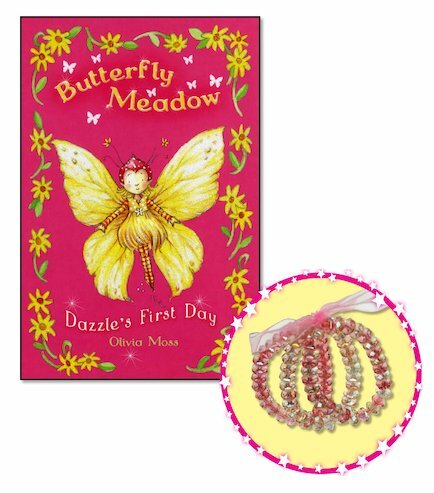 The first book in a gorgeous, sparkly new series about a set of butterfly friends.